The physical CD is available direct from this website only. Please contact us. 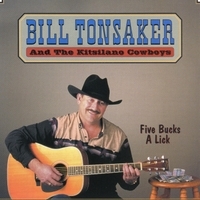 Recorded at MagicLab Recording, Surrey, BC, Canada. Recorded by Daryl Hok, Craig Stauffer and Andreas Schuld. Mixed by Daryl Hok, Jon Ellis, Mark Gordon and Andreas Schuld. 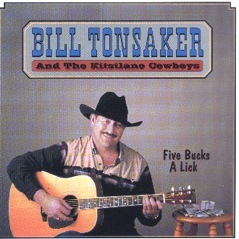 Bill Tonsaker - "5 Bucks A Lick"